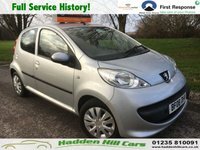 £20 PA TAX * Full Service History * Long MOT! 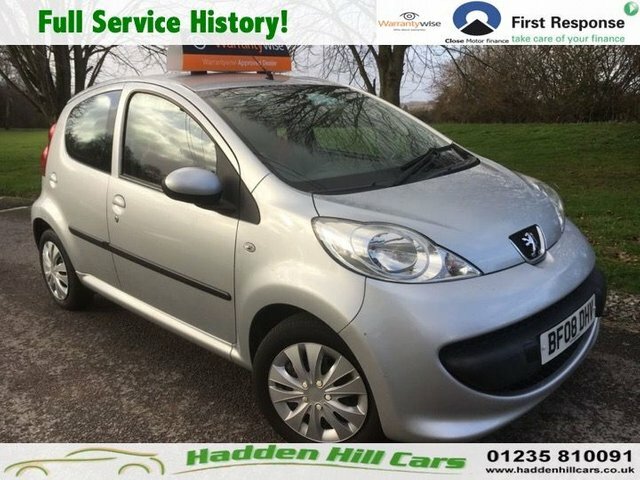 We are delighted to present this great example of a well looked after and highly economical Peugeot 107 Urban! 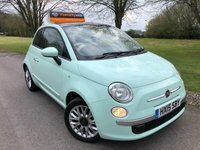 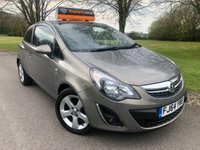 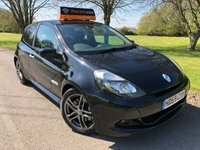 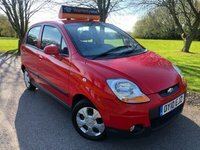 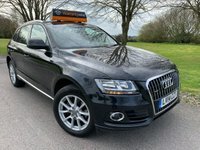 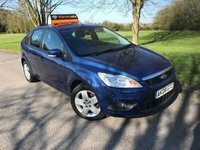 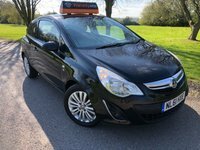 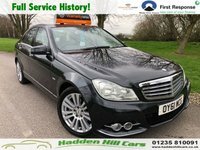 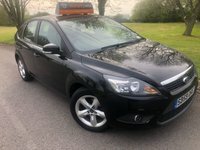 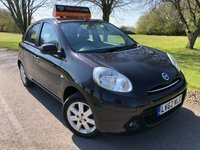 This vehicle is ideal for learner drivers with low tax, insurance and running costs, they are also extremely easy to drive. 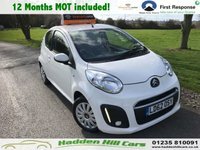 The vehicle is supplied with an excellent full service record, with annual servicing from new, Long MOT until October 2019 and two keys. 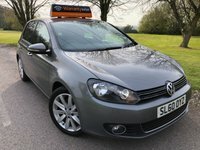 Will make an excellent car for the new owner.